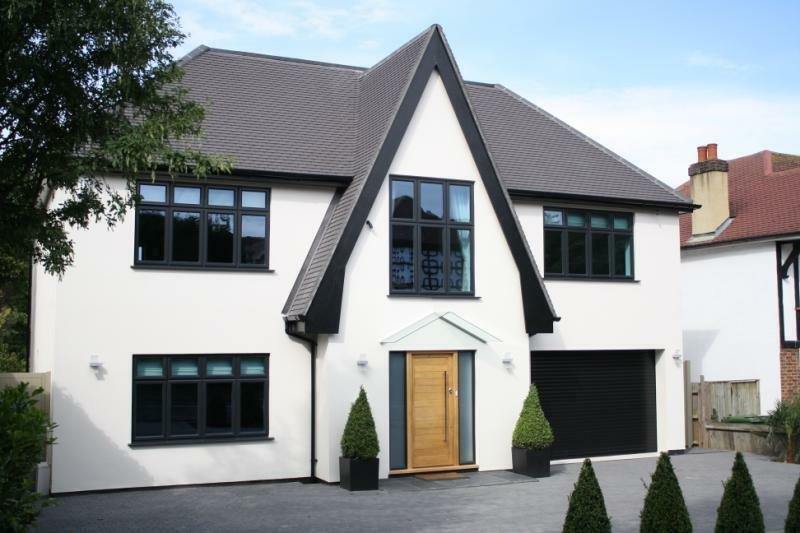 Merton Windows and Doors is a family-run business serving homes and businesses in Fulham, Parsons Green and the surrounding areas. 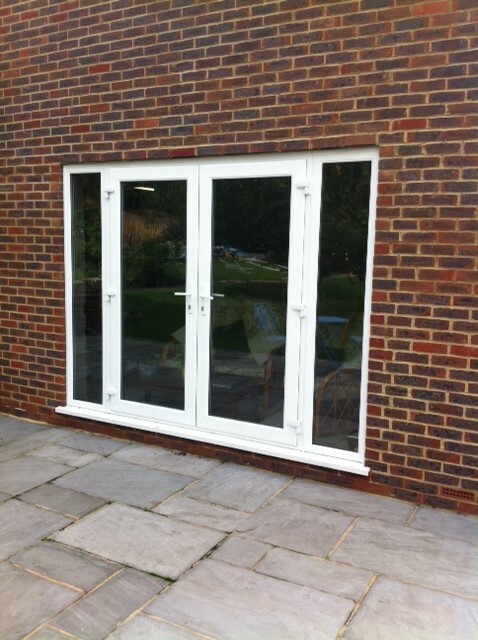 Specialising in all types of doors, from bifold doors, French doors and patio doors, through to front and back doors and porches, if your home needs a facelift, we will have a glazing solution for you. We believe in delivering exactly what our customers want – not just excellent products, but great service and competitive prices as well. 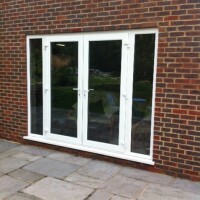 All our products are top class, installed to the highest standards that will last for years. We don’t use heavy-handed sales tactics and always take the time to properly understand your needs and budget, so we can ensure you get the best design at the right price. To find out more, call us on 0208 542 2233 or visit our Mitcham showroom. Behind the scientific name, you will find the latest in technology and design. 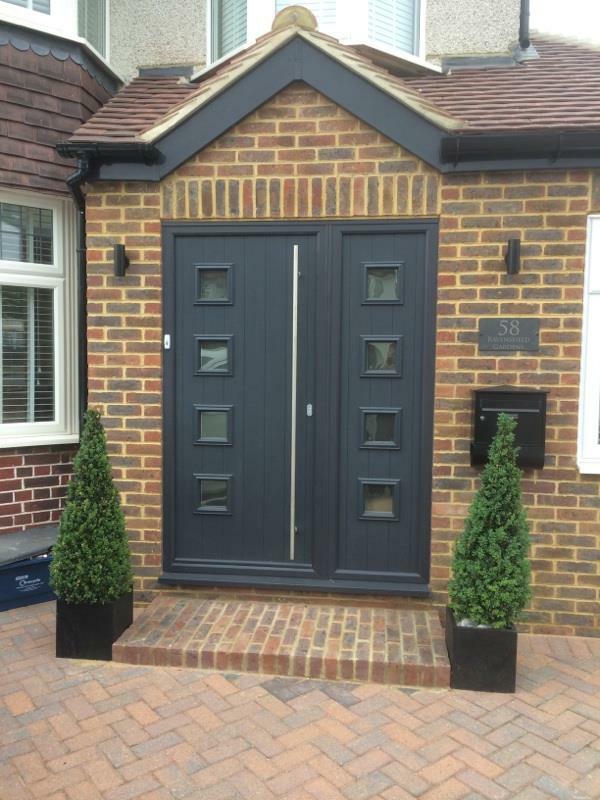 Composite is a material often used for front and back doors due to the fact it mimics timber but has the durability of uPVC and provides excellent insulation properties. 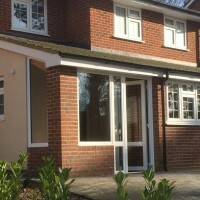 We only use top of the range products such as the Kommerling Connoisseur Gold range of uPVC doors, which have been designed by Europe’s number one systems company, specifically for the UK’s home improvement market With so many options on the market, why choose composite doors from Merton Doors and Windows? 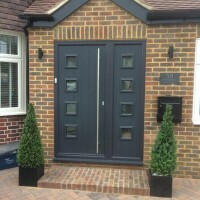 For a free quote for your new door in Fulham, get in touch! For more details about any of our products, pick up the phone and give us a ring on 0208 542 2233. Or you can email us at [email protected] or fill out an online contact form.